« The Openpool in AT&T AdWorks Lab New York is now working! Hi, I am Shinya, a hardware developer at Openpool, maintaining and developing the Openpool Ball Detector. I am now staying in Boston until this December for my personal reason, and also seeking opportunities to expand our Openpool project in Boston. As the first step, I visited the MIT Media Lab, one of the next targets to install Openpool. Kendall Station, displaying the history of MIT. 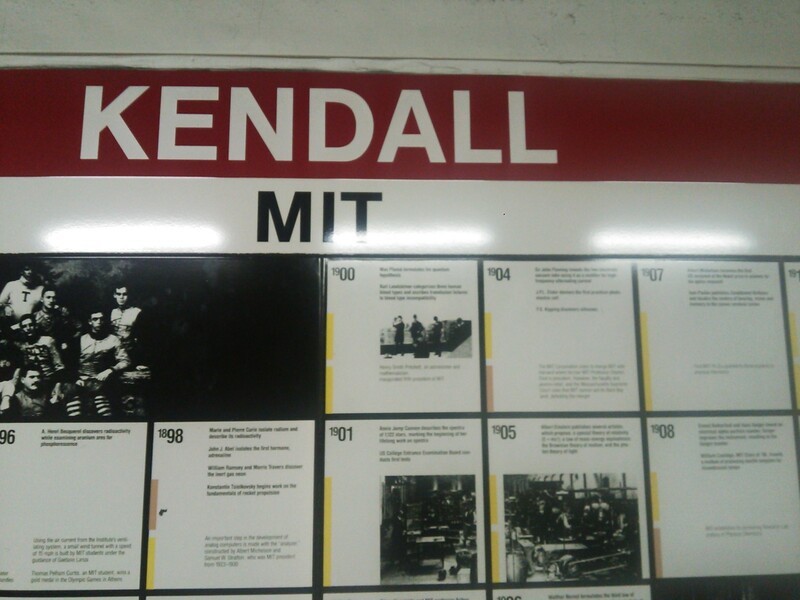 The MIT Media Lab is a 3-minute walk from the Kendall Station. 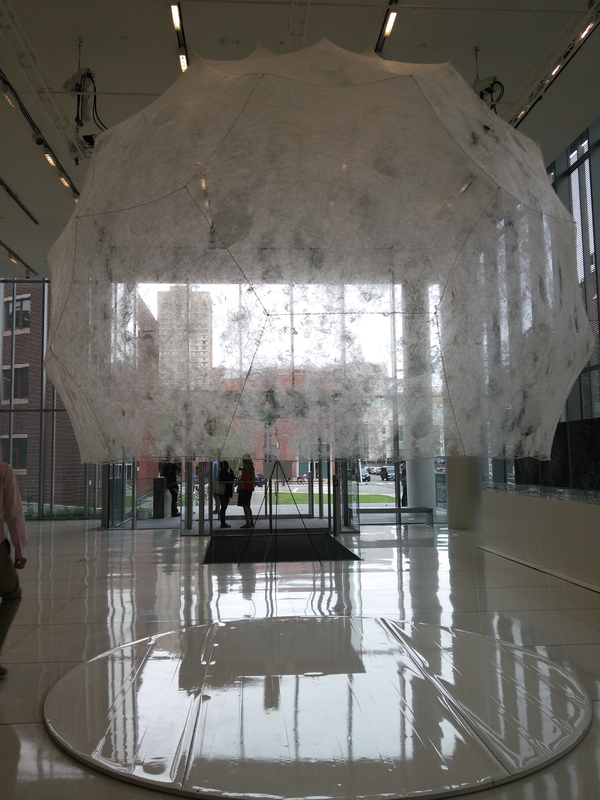 At the entrance of the MIT Media Lab, the famous Silk Pavilion is exhibited. Silk is one of the recent hottest research topics at the MIT Media Lab. They rediscovered silkworms as natural 3D printers and are researching silkworms’ algorithm to build structures so that they can learn the algorithms to improve 3D printing algorithms. Yoshihiro Kawahara, a visiting assistant professor, introduced me to his group, Responsive Environments Group. Thank you, Yoshi! I chatted with several students in the group, and one of them introduced his Form1! 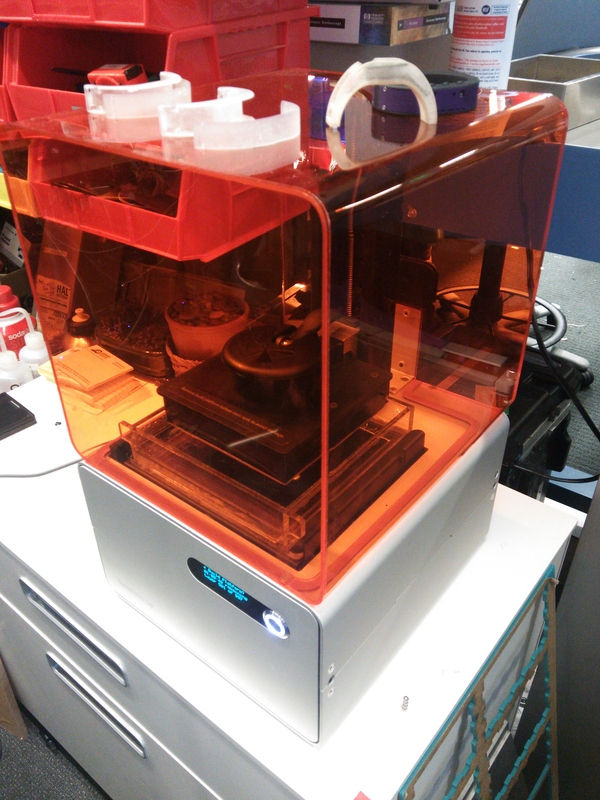 The printed something on the Form1 seems to be something related to his research. 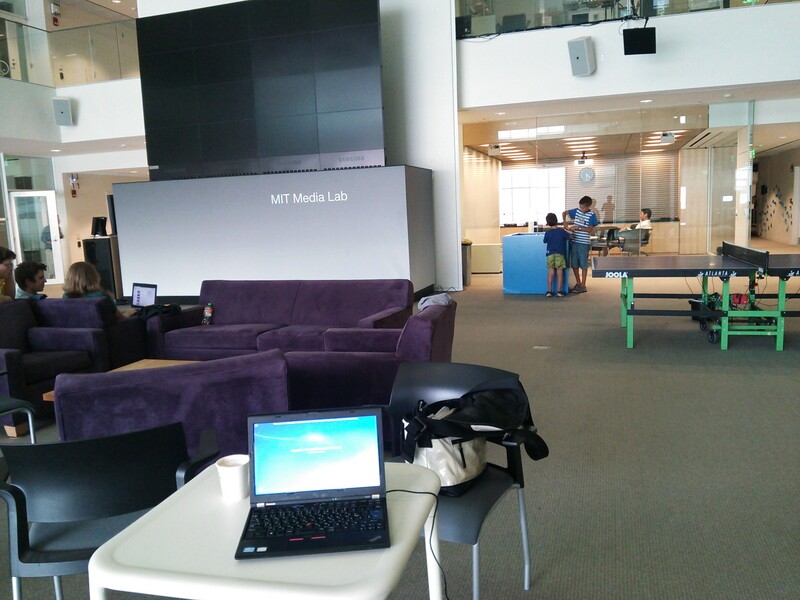 I felt that one of the biggest difference between MIT Media Lab and the University of Tokyo is these spaces. The MIT Media Lab has much more and wider free spaces. After the first visit, I am visiting there about once a week. I will report our activity in Boston regularly. If you are interested in our activity, please contact us!